Tips on how to get your garden ready for winter and the following spring. Did you know that you only need five basic tools to garden? Although there are hundreds of garden tools, finding the right ones for you and your garden, isn't difficult. It is far harder trying to decide what you want to plant in your garden every year. Rising food prices, economic uncertaintly, and concerns about the environment are all contributing to gardening's renewed popularity. If you are looking for a humane and non-toxic way to rid the garden of snails and slugs, there are some things you can do. You might be surprised by just how many flowers in your garden are edible. Learn more about which flowers are edible how they taste. Plant garlic in the fall and harvest the bulbs next year. Garlic takes certain growing conditions and a year to grow before you can dig it for use. This guide will show you how to get the best plants for your money. Learn how to choose the healthiest plants and insure success in your garden! Horseradish is easy to grow. When added to your favorite recipes it gives your food some zip. Raised beds are the perfect place to grow your plants. Because they are higher off the ground, they have a little more protection from frost. Making your own raised bed is not hard to accomplish either. There are so many choices for garden tools. Do you need them all? Absolutely not. Just a few well-chosen ones will keep you gardening for years. A guide to ways you can protect and nourish your garden without harsh chemicals. Fall is the time to plant Cilantro. Well, that is if you live in zones nine and ten. How can you plant a new and productive strawberry bed? In many attempts to keep a strawberry bed, this is what I have discovered that works the best. Poinsettias add bright, cheery color to holiday decorations. This article explains how to choose and care for the vibrantly colored plant. Ideas and solutions for protecting your plants from frost or freezing due to a spring frost. An introduction to seed starting and what to do to maximize success! Labor Day is coming up and we know that means that summer is over. But there are still some things to be done in the garden in preparation for cold winter months. Do you love looking through seed catalogs but have no idea what they are talking about? This article takes you through the basic terminology that will help you know when where and how to plant your seeds. 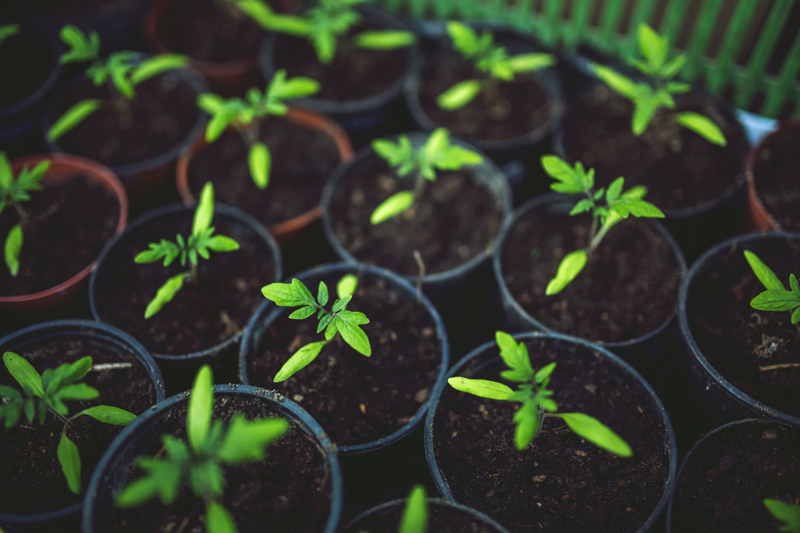 If you are planting a garden again this year, there are some things you should keep in mind while your garden is in the planning stages. By making a few changes, you will have a better, more productive garden. What's the Difference between Annuals, Biennials and Perennials? Are you a beginning gardener and don´t know the difference between an annual and compost? This article explains the difference between the three basic types of flowers and how to use them all to have season long color in your garden.